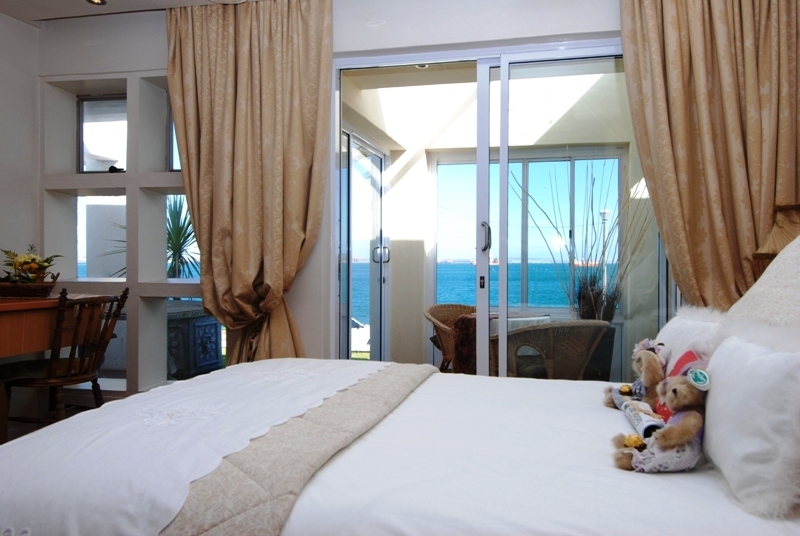 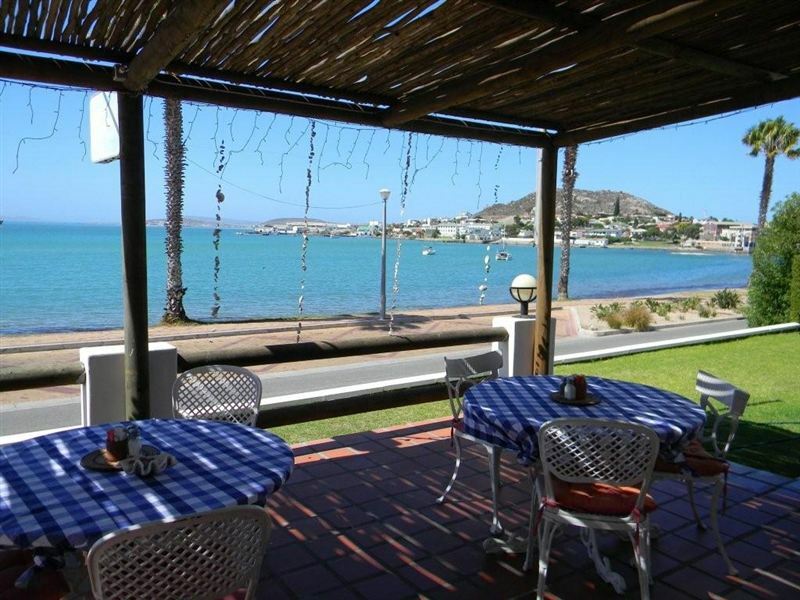 Jane’s Guest House is beautifully situated on the beachfront of Saldanha, offering stunning views of the bay. 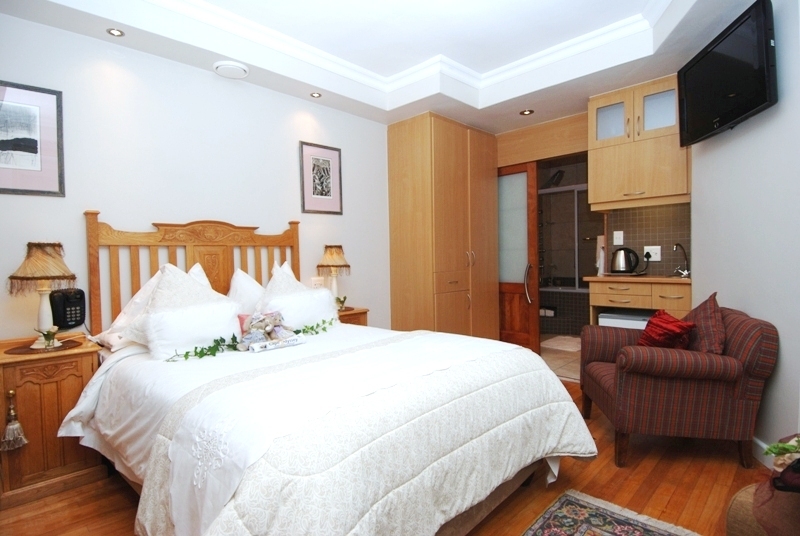 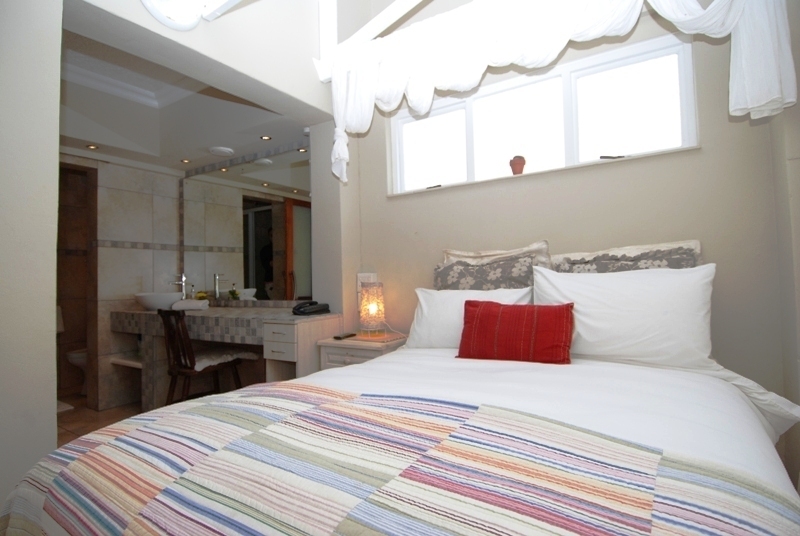 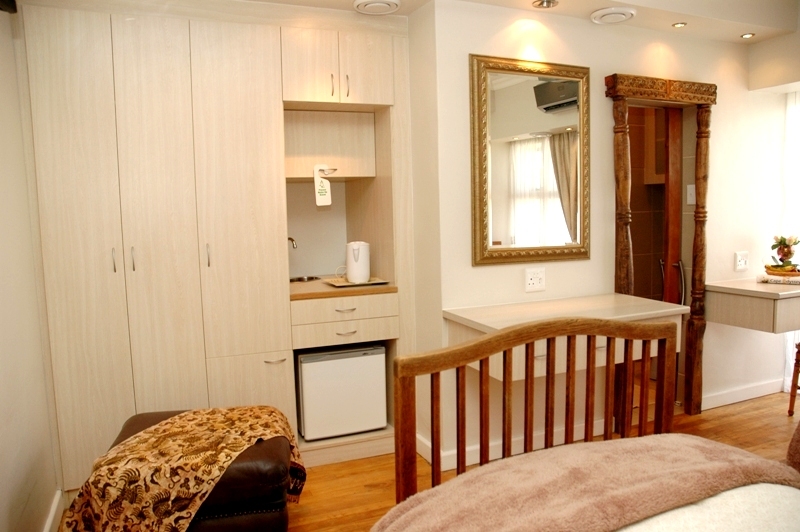 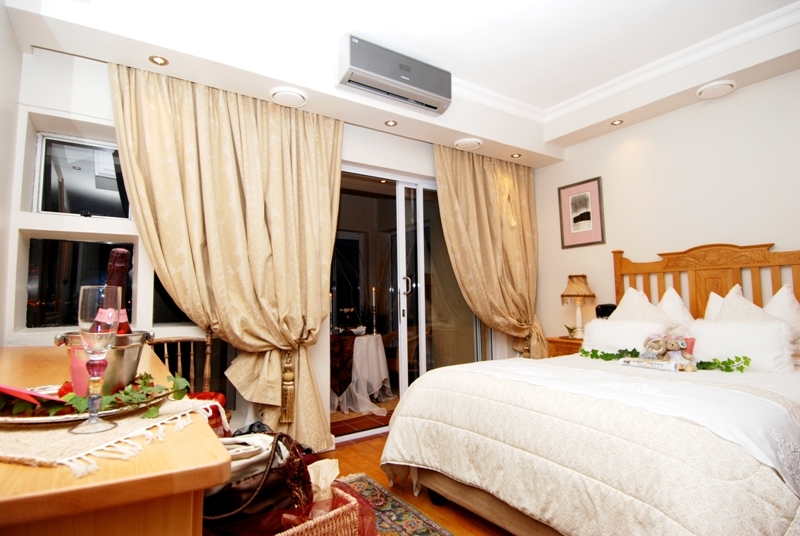 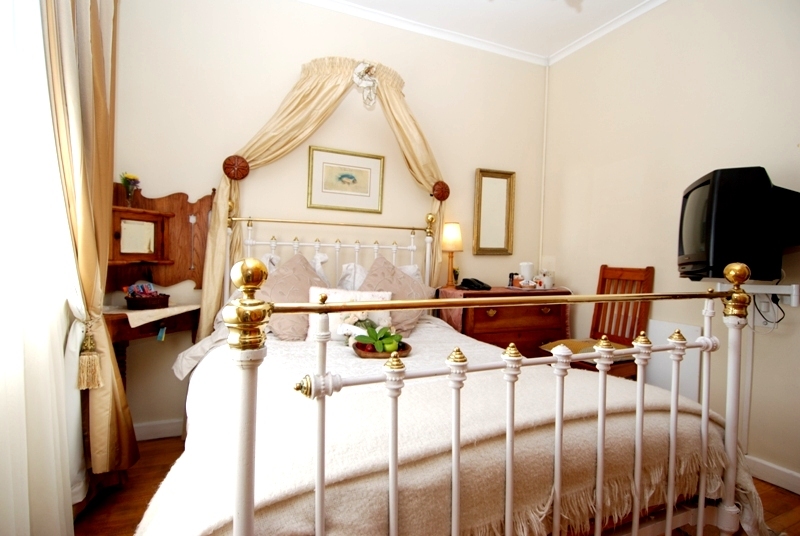 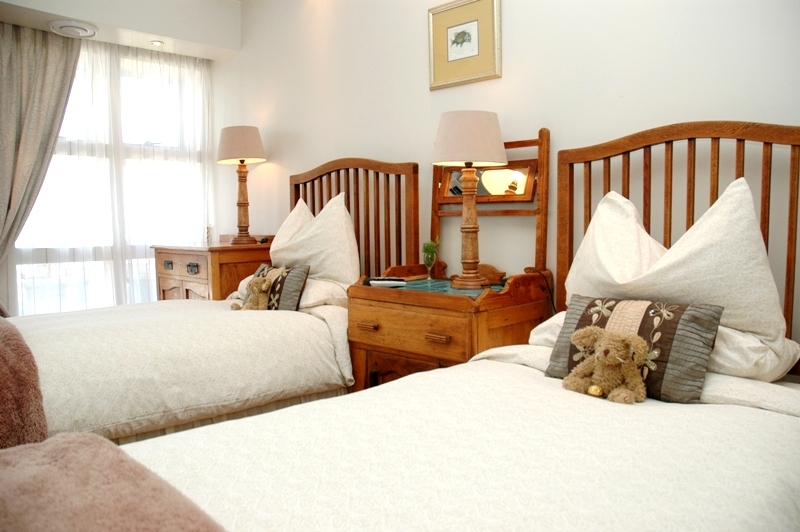 The guest house offers luxury bed and breakfast and self-catering accommodation in six exquisite rooms. 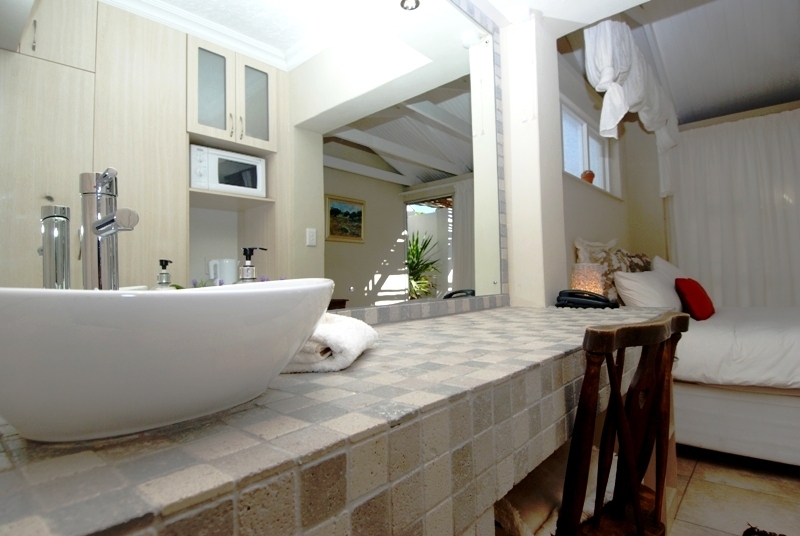 Had a wonderful time at Jane&apos;s Guest House. 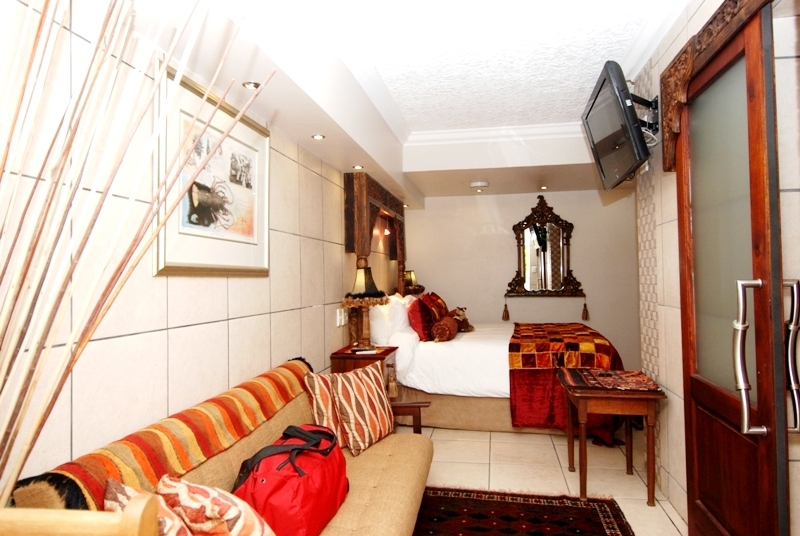 Will definitely go there again.